Looking forward to a big weekend of outdoor adventures with family and friends. Now that is a beautiful photo! One of my favourite quotes, fitting for this birthday weekend too. Lovely photos. I hope your weekend of family adventures was wonderful! Great perspective on this photo! A wonderful quote and a gorgeous scene. Beautiful sky! Have a great weekend and happy skywatching! 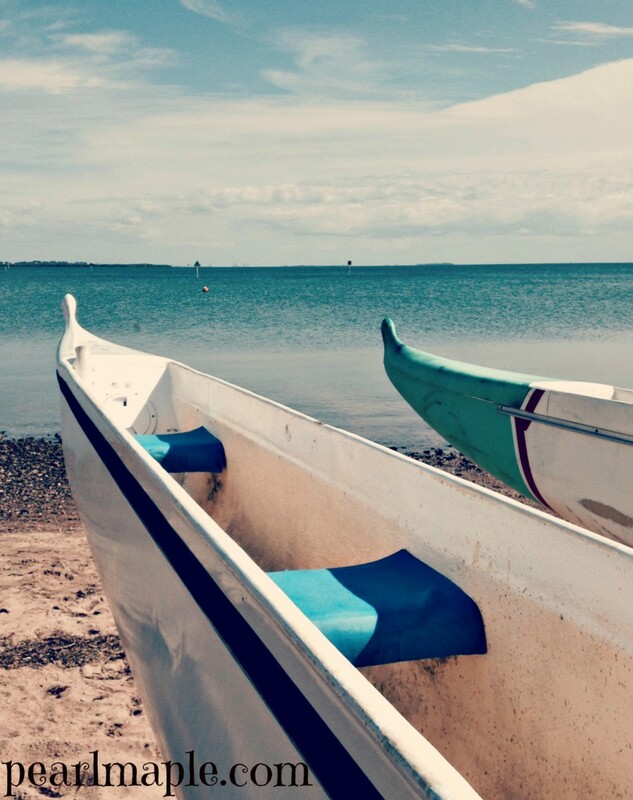 An excellent photo of the boats, seascape and sky. Very interesting perspective and composition. Love seeing blues in different shades in your pic. That’s a strong call for adventure. I really like all the blues and the great quote from Mark Twain !! Hope you’re out and about, sailing those blue seas under those beautiful skies! That is a great quote and a beautiful picture. Thanks so much for taking the time to leave such a nice comment on my blog. Lovely view captured and great quote, as well! A good day of october!